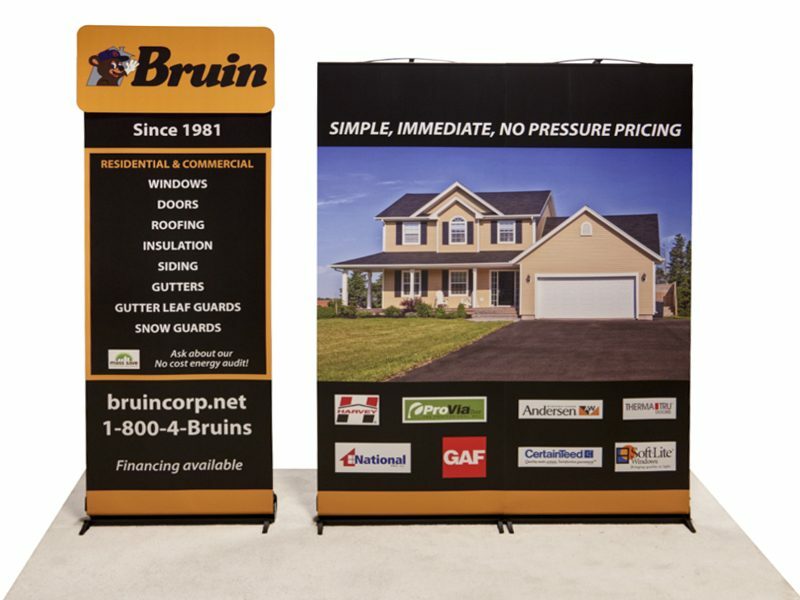 The Link brings together the simplicity of retractable banner stands and the clean look of seamless graphics. 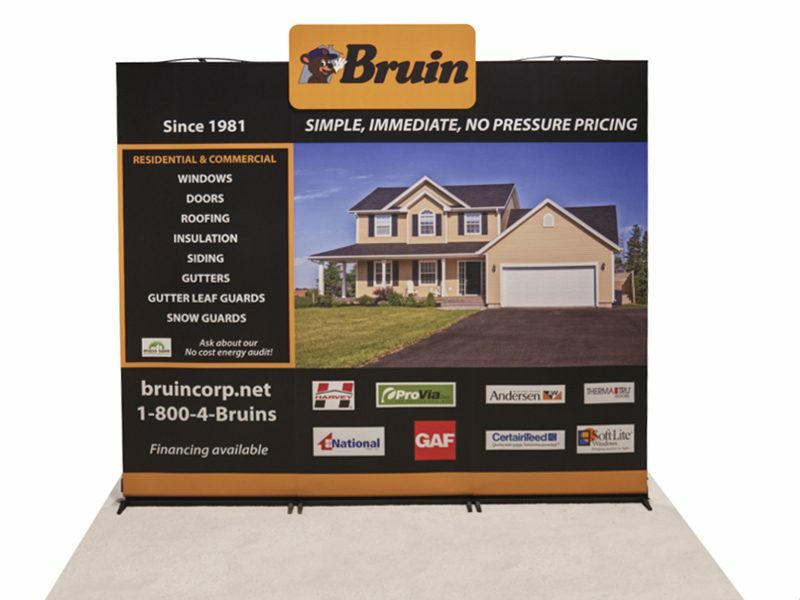 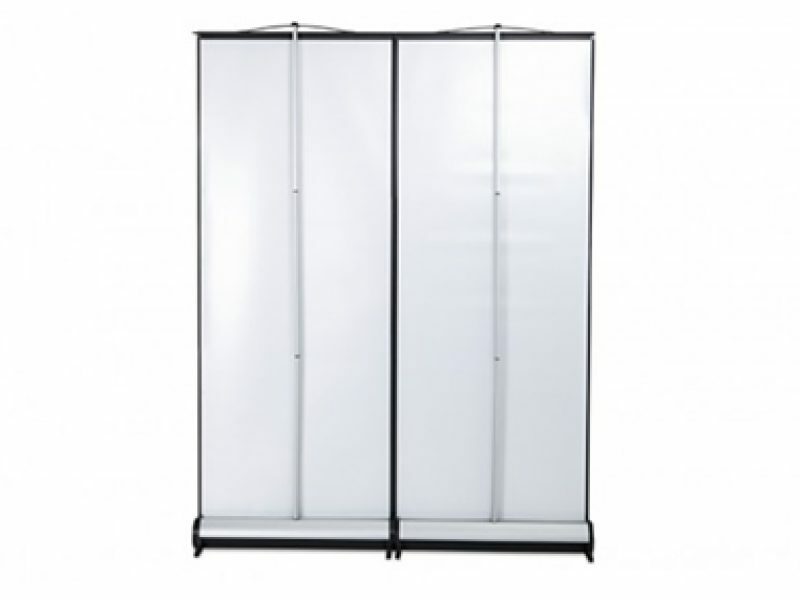 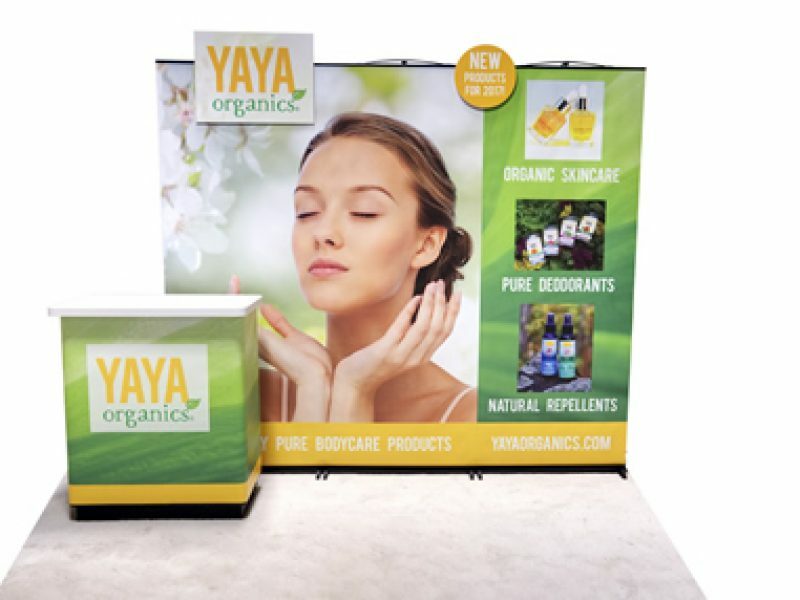 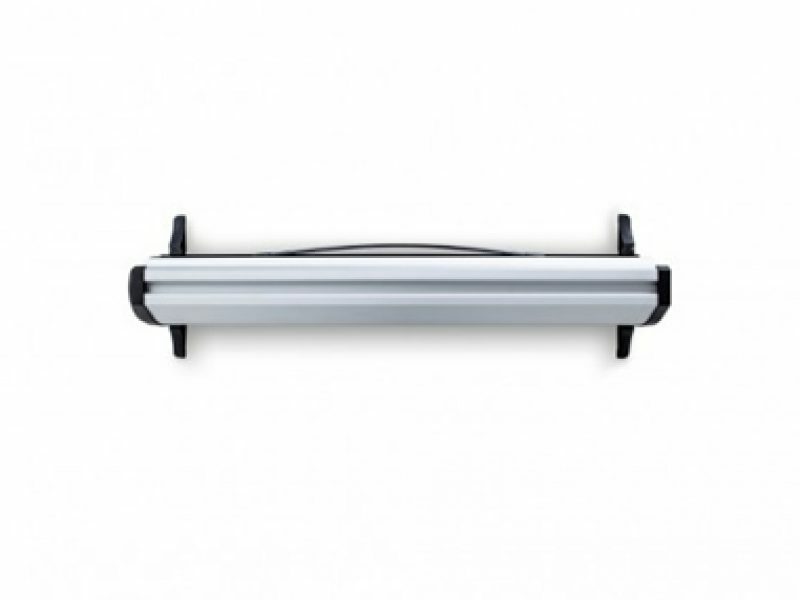 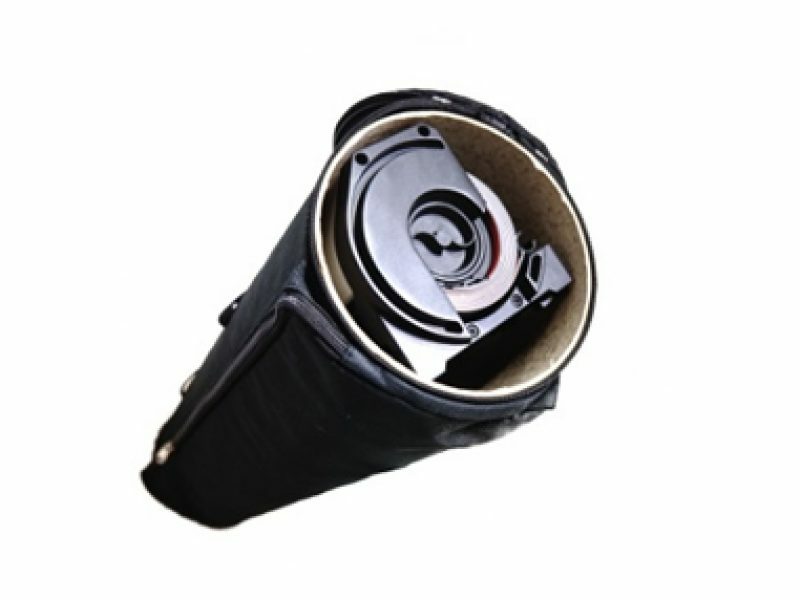 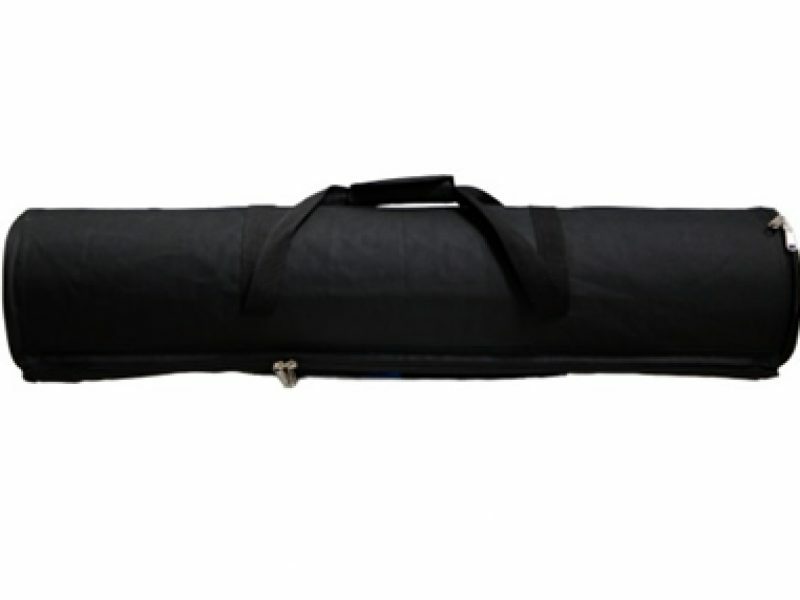 Use as a single retractable banner stand or in a 10’, 20’ or even 30’ back wall! 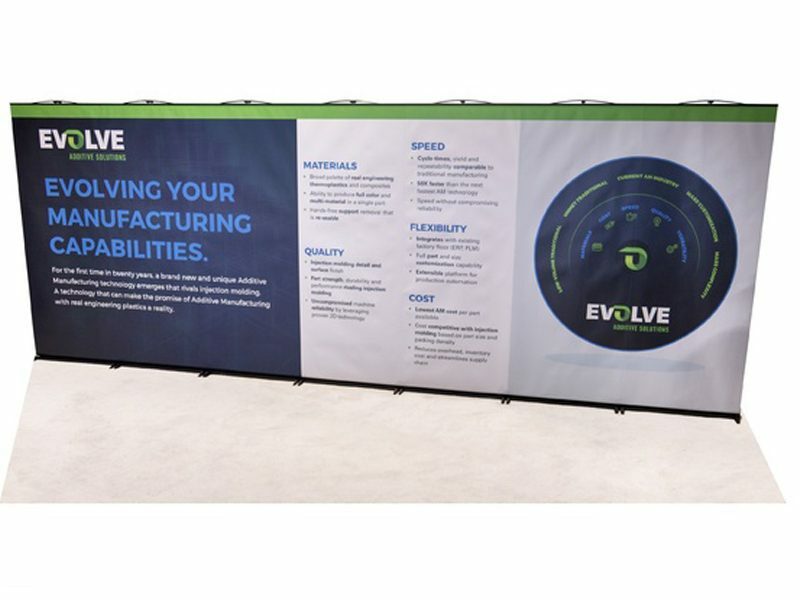 A truly modular graphic wall system, The Link features field-replaceable graphics to ensure you always show the right product to your audience.